يقع فندق Esplanade Hotel في منطقة تتمتع بمعالم كثيرة، وتعتبر المكان الأنسب لاكتشاف هذه المدينة رائعة الجمال و ما يحيطها. يقع مركز المدينة المثير على بعد 13.9 km فقط. يشكل هذا الفندق ملاذاَ مريحاً للاسترخاء ويمنح زواره فرصة للاستجمام والتجدد، وهو يقع على بعد خطوات من المعالم السياحية الكثيرة للمدينة. إن الخدمات التي يقدمها Esplanade Hotel تضمن للنزلاء إقامة مريحة. يقدم الفندق فرصة للاستمتاع بشريحة واسعة من الخدمات بما فيها: واي فاي مجاني في جميع الغرف, أمن على مدار 24 ساعة, خدمة التنظيف يوميًا, خدمة سيارات الأجرة, مجهز لذوي الإحتياجات الخاصة . بالإضافة لهذا، تتضمن كل غرف الضيوف مجموعة واسعة من وسائل الراحة . بعض الغرف توفر حتى تلفزيون بشاشة مسطحة, سجاد, قهوة فورية مجانية, شاي مجاني, مرآة لإرضاء أكثر الضيوف تطلبًا. يمكنك طلب اللائحة الكاملة للخدمات في الفندق ومن بينها مسار جولف - ضمن 3 كم. إن Esplanade Hotel هو خيارك لخدمة الفنادق الراقية في المدينة. Location is superb, staff are great, breakfast was excellent but; Elevator wasn't working and we were on the 2nd floor - staff offered to assist with luggage but still a problem getting in and out of the hotel. 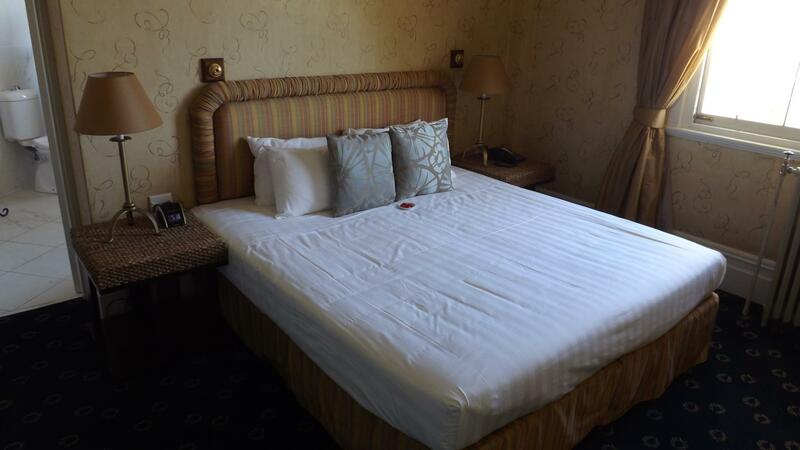 No aircon in rooms - it was very hot and humid especially at night and difficult to sleep. TV showed "No Signal "on screen. Unfortunately we were already in bed so did not want to have anyone come to fix it. 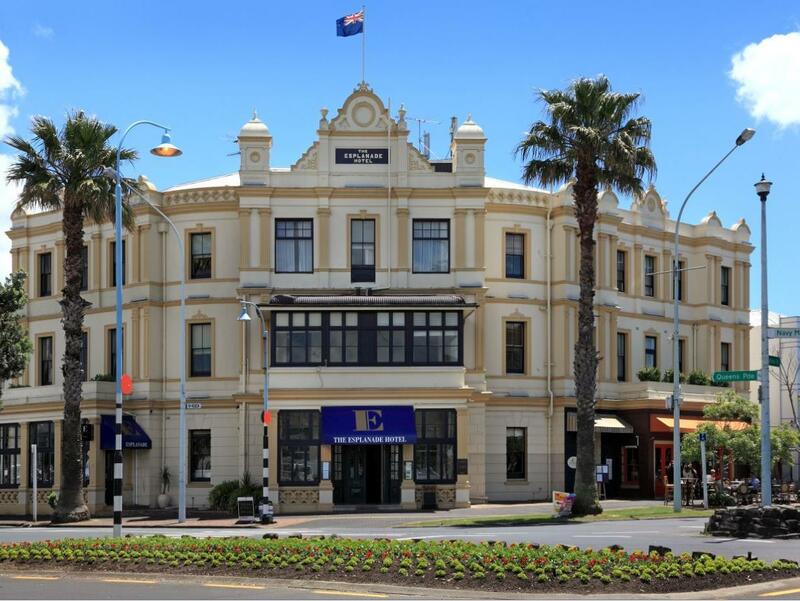 I have stayed several times at the Esplanade Hotel over the years and always look forward to its character of build and its people. It still offers great moral characteristics and good charm. Well located from the ferry and near by retail shops. Looking forward to my next stay there next year. 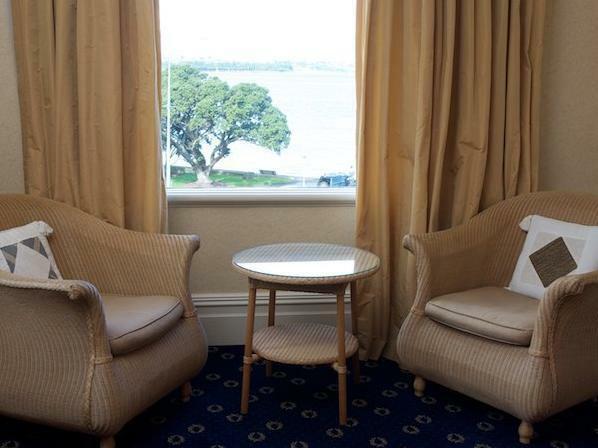 What a find; this old hotel has been remodeling rooms and has terrific charm; all staff that we encountered were focused on our satisfaction; meals were delicious; location is in the middle of a small set of shops/restaurants near the water - we had a great view of Auckland across the bay. Many thanks for this kind review, we appreciate the feedback and am pleased you enjoyed your stay. A unique building in a prime position with beautiful views. 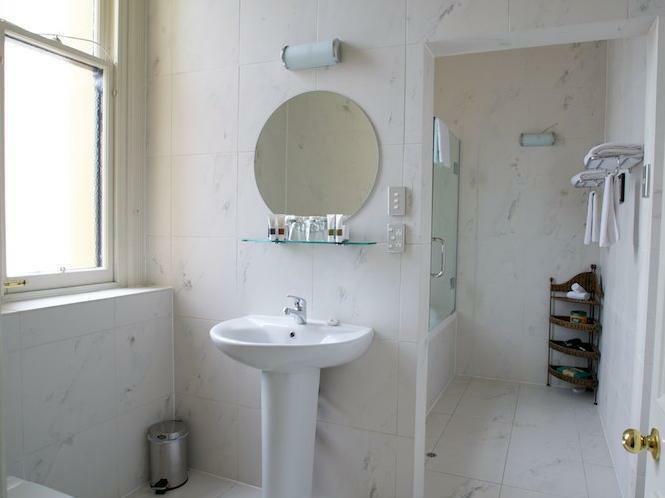 Clean and well supplied with towels, toiletries, tea, coffee etc. My only but important complaint was the beds. Very soft to the point of discomfort and they felt old and tired. Just because they are twin beds does not mean they will be slept in by children and at this price, even children's beds should be first rate. I was travelling with a teenager so booked a twin room. Very disappointing. First staff, and food and ambiance was a real a joy. Wonderful place to stay, we really enjoyed it. Convenient to the ferry and a charming hotel. Would gladly stay here again. Many thanks for this kind review, we appreciate the feedback and am pleased you enjoyed your stay. Our position is superb in that a quick ferry ride leaves (or takes you to) the bustle of the central city. 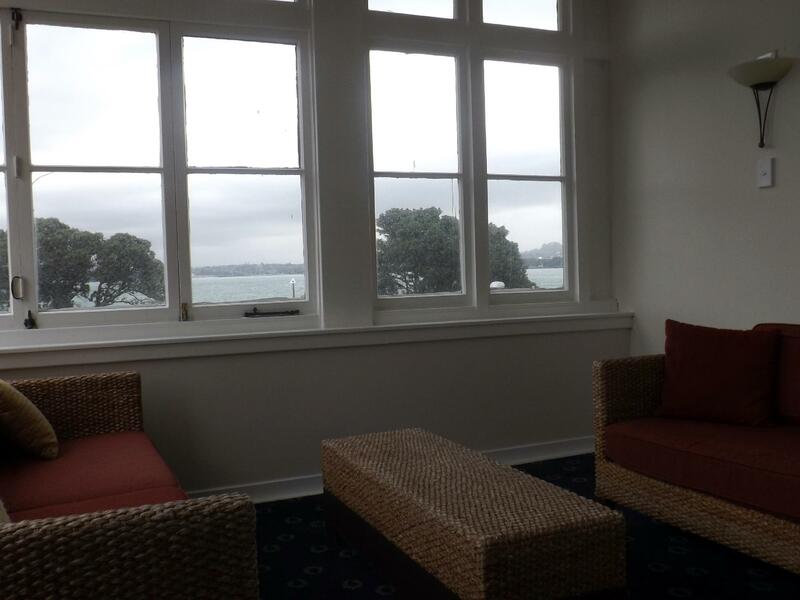 The Esplanade really is a picture-postcard hotel in a superb location... You can walk out of the front door and straight onto the ferry to central Auckland or around the corner to restaurants, bars and cafés. However, there are no carpark facilities attached to the hotel, there are few amenities common in other hotels of a comparable quality (no gym, limited cable TV, etc.) - also, the room I stayed in was looking a little frayed at the edges (peeling paint on ceiling, cardboard in window jambs to stop rattling, etc.) All in all a nice place to stay, but not as good as it potentially could be. Many thanks for this kind review, we appreciate the feedback and am pleased you enjoyed your stay. Yes the hotel is 115 years old and a category A heritage building and built before cars were common. Hence, the stables were demolished when the apartments were built next door. 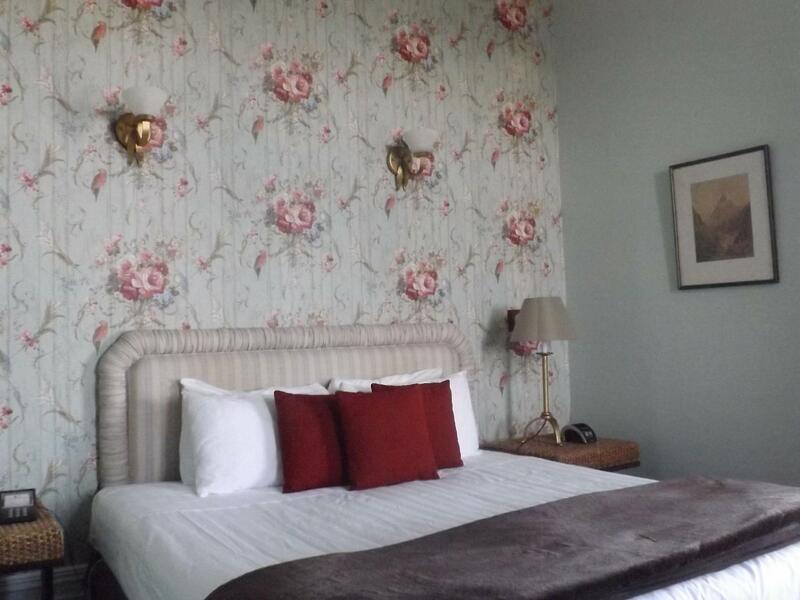 The floods did damage the wals but these have since been repaired and the rooms refreshed. Very convenient location to travel to Auckland and islands by ferry. Excellent restaurant on site. 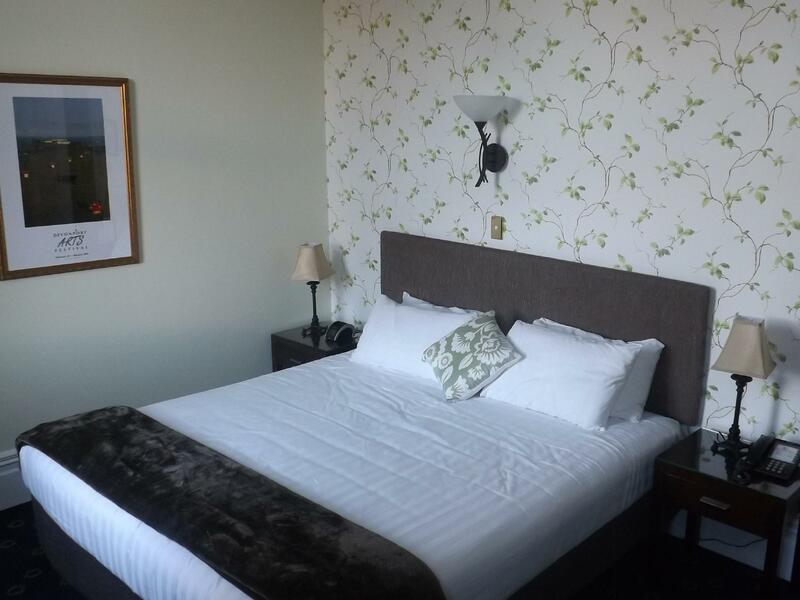 We only stayed here as we were competing in the Auckland marathon the following day and it was convenient as close to the start line. It reminded me of an old British seaside town hotel, it prides itself on its historic feel with a history dating back to 1900. The hotel desperately needs upgrading, it felt like no money had been spent on it for years. The wallpaper was peeling of the walls, cracked tiles, old appliances. It was more of a outdated B&B than a hotel. Needs a real overhaul and very expensive for what you get, wouldn't stay there again. Very poor. Many thanks for this kind review, we appreciate the feedback and am pleased you enjoyed your stay. Yes the hotel is 115 years old and a category A heritage buildin. The floods did damage the wals but these have since been repaired and the rooms refreshed. Old, but well kept. Lots of character. Excellent service. + as above - the very noisy fan that came on with the en suite light. Many thanks for this kind review, we appreciate the feedback and am pleased you enjoyed your stay. Thanks for the update about the extractor fan in the bathroom. It has since been replaced. 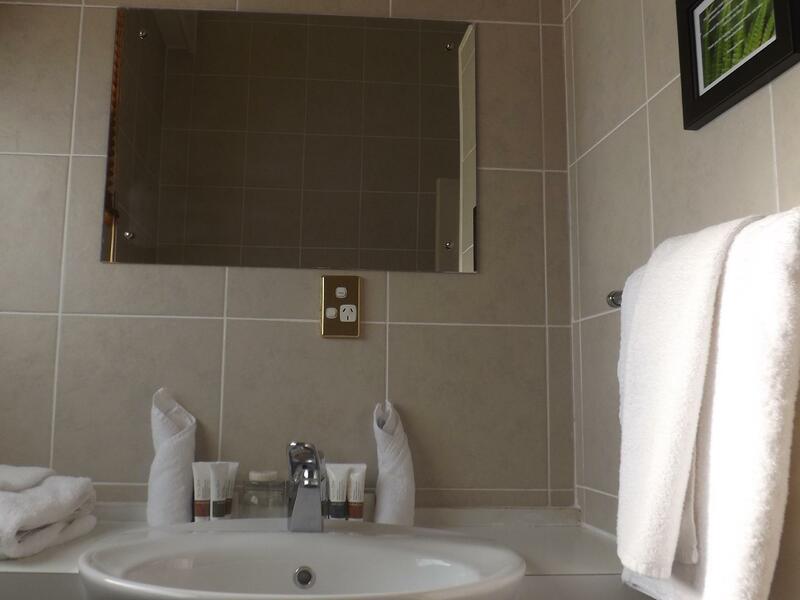 We really enjoyed our stay in the Victoria Suite. It felt great to finish a week in a campervan and check in to the Esplanade, with its high ceilings, warm fireplace, and harbor views. The restaurant was delicious, and the staff very friendly and kind. We loved walking around Devonport and catching the ferry right across the street. I would definitely stay here again. Many thanks for this kind review, we appreciate the feedback and am pleased you enjoyed your stay and our hospitality.